Arts Council England has commissioned Nordicity and Saffery Champness to conduct a programme evaluation of the Creative Local Growth Fund (CLGF). Nordicity has been selected to join one of Canada’s five selected Innovation Superclusters. Nordicity is proud to announce the release of our latest economic profile on Ontario’s screen-based production industries on behalf of Film Ontario. Nordicity to compare municipal investment and special events support in six local governments for the City of Vancouver. Nordicity has been commissioned by the City of Vancouver to assess the comparative municipal investment in arts and culture. Nordicity is proud to have been a part of the development of a stand-alone Code of Conduct for the Academy of Canadian Cinema & Television. 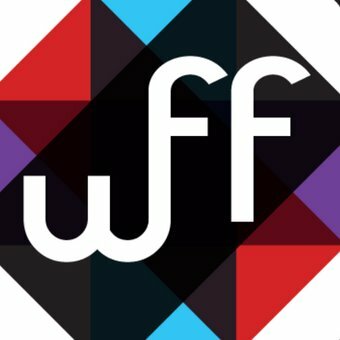 Nordicity participated in the Whistler Film Festival between November 29th and December 3rd through a variety of content and industry events, meeting filmmakers from across Canada and the world. On December 6th Nordicity analysts Megan Lynch and Chad Rickaby hosted a public open house consultation in Red Deer, AB. On November 19th, Nordicity attended a Literary Circle talk at Toronto Public Library event with author Susan Orlean, on her latest novel The Library Book. Nordicity is proud to announce that Create Victoria: Arts and Culture Master Plan has won the Award of Excellence- Cultural Planning at 2018 Creative Cities Summit.